PAL Hire provides a super safe, extremely comfortable, and easy-to-use 6T Forward Dumper guaranteed to maximise productivity wherever you choose to use it. Here at PAL Hire, we can ensure that you get the exact machine for your intended use. With the latest Tier 4 JCB engine technology, it is a high-performance machine with two very distinct skip options to cope with different applications. 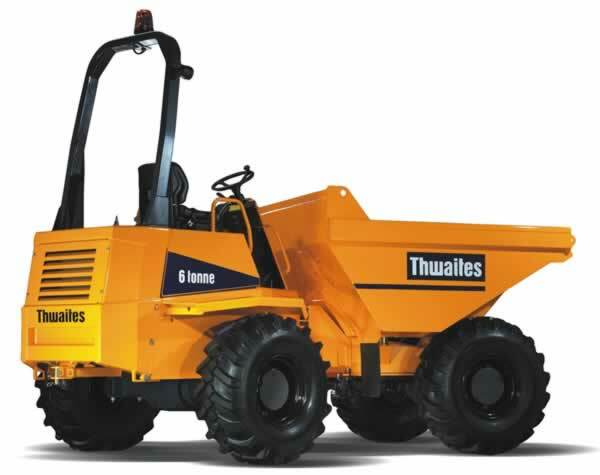 With permanent 4WD power shuttle transmission, these dumpers are built to withstand even the toughest conditions. 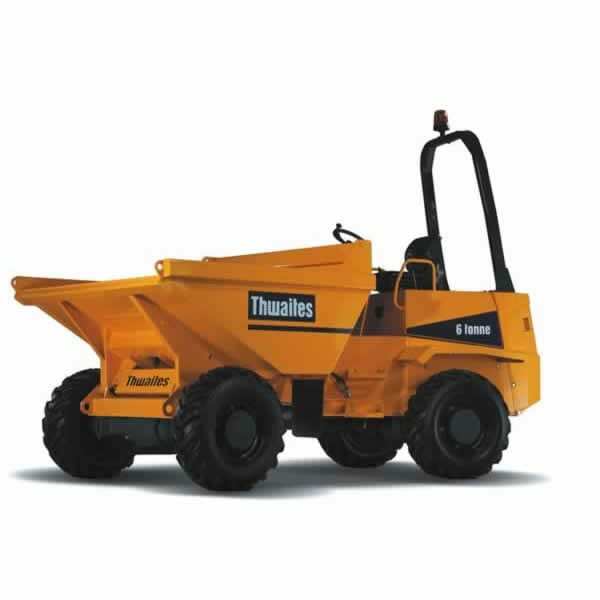 Add in the comfort, ease of use, safety and stability, and this dumper can maximise the productivity on any job. Extremely popular choice with a wide variety of sites for material moving and tipping. Maximum performance with JCB drive drain. Durable and water-cooled EcoMax Tier 4 Final engine. State of the art features that maximize power, torque and economy. High productivity and profitability with superior power management. Smooth material ejection with simper, tapered skip geometry. Large oscillation angles maximize wheel-to-ground contact. Superb off road performance with increased traction. Fitted front camera increasing operators visibility, complying with ISO 5006:2017. Optional side/rear cameras and object detection systems, speak to an adviser if this is something you require. Two-stage drive system – the machinery will not operate until the operator is in the seat with the belt fastened. Audible initial movement alarm to warn surrounding pedestrians of imminent movement. Speedometer to ensure vehicles is driving within site speed regulations. Green LED seat belt indicator beacon. Hi-visibility yellow painted side steps and hand rails available as add-ons.